“My dream for modeling” Sudanese beauty Angelina adhel bol! Peter michuki from the project which was to appreciate dark african skin and show that if you love your skin you rein. 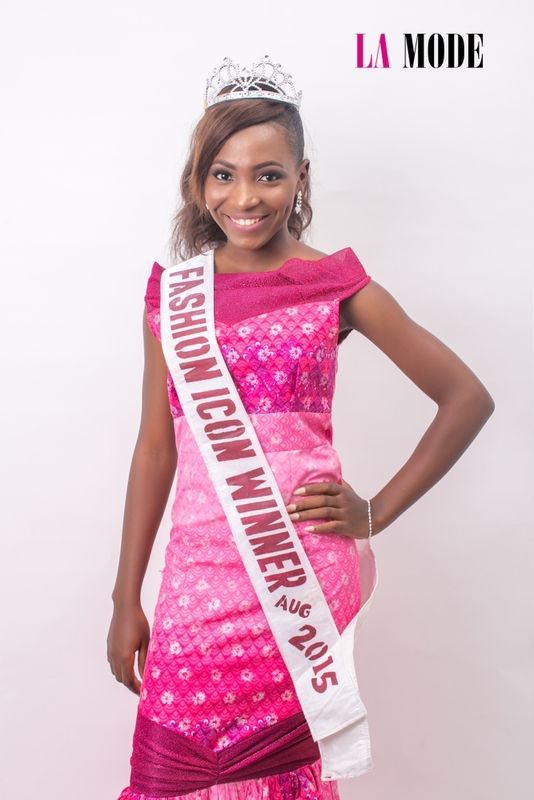 Promo Photos: Fashion Icon Winner August Edition!